From requirements definition to prototyping, our expert team will guide you through the design process, including EMVco and MIFARE® certification and the different secure applications provisioning strategies. Add secure NFC technology and use your wearable to pay, ride public transport or access the gym. This means installing an RF Front-end, an NFC controller, a Secure Element, and an NFC antenna into the wearable hardware design. 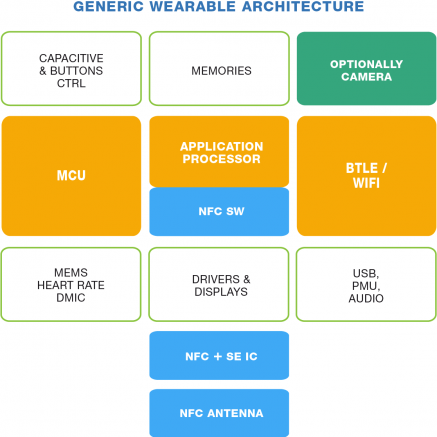 It also requires updating the wearable software to manage the NFC applications. 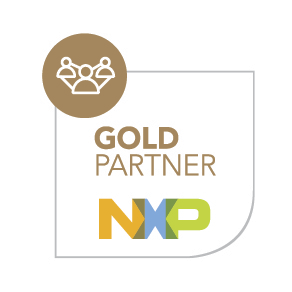 As experts in NFC technology, we at MobileKnowledge have wide-ranging experience in integrating NFC into wearable platforms. 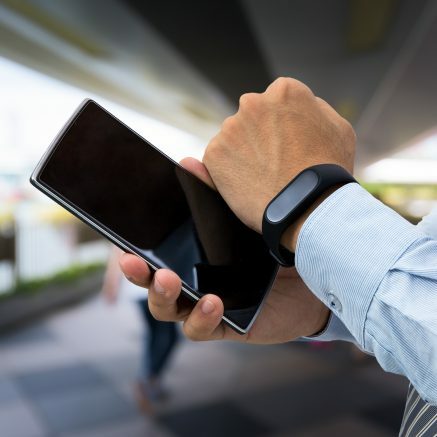 Add a Connected NFC tag, enabling use cases such as Bluetooth pairing, zero power configuration, and even wireless battery charging based on an NFC reader. 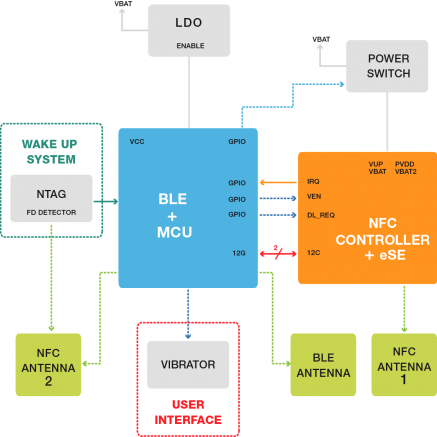 Do all this without any need for additional wireless charging ICs.